GlobalMed has introduced a virtual tool that offers healthcare services and applications through Microsoft's Azure Marketplace environment. The eNcounter platform is designed to boost program creation and streamline virtual care business methods for healthcare providers by combining vertically integrated hardware and software components, the company said Monday. 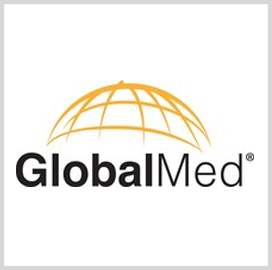 Joel Barthelemy, founder and CEO of GlobalMed, said users can use the platform to access practice management tools and care management functions through computers and mobile devices. The virtual tool met Health Insurance Portability and Accountability Act requirements, allowing the company to operate in Department of Defense networks. Azure Marketplace works to provide users with buy and sell options for completed software-as-a-service cloud platforms.